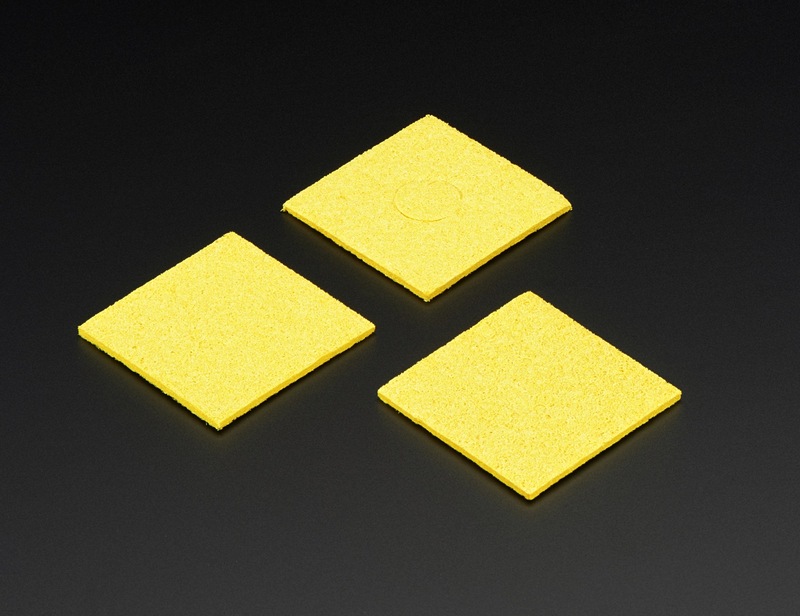 NEW PRODUCT – Square 60mm x 60mm Soldering Sponge – 3 Pack « Adafruit Industries – Makers, hackers, artists, designers and engineers! They’re yellow, they’re square, they live in a pineapple under the sea… okay maybe not that last part, but this pack of three (3!) 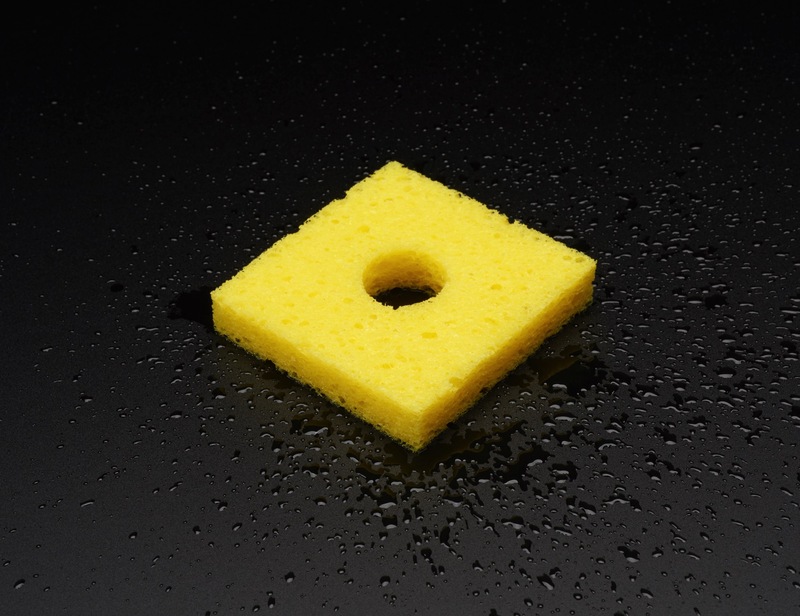 solder station sponges will come in handy around your workstation or wherever you do your soldering! 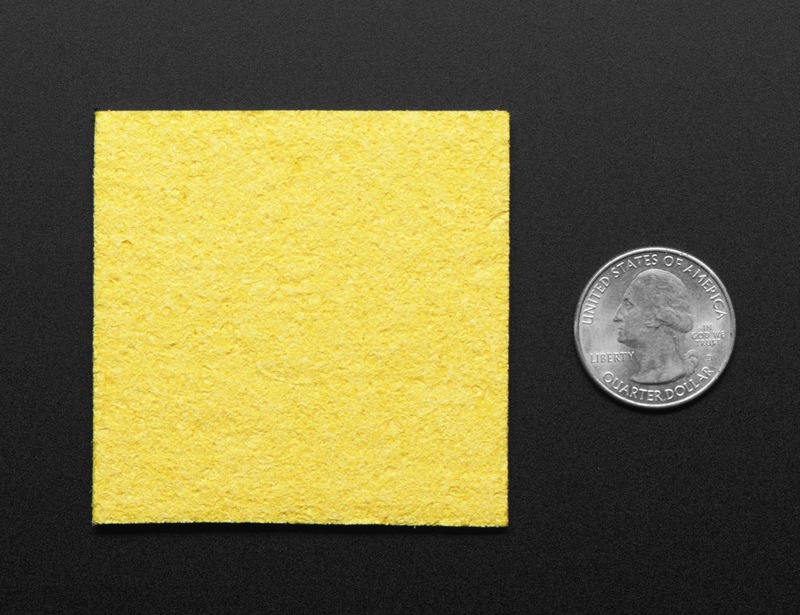 Think of it as a sponge replacement pack, as it does not include a tray, holder, or other soldering equipment.